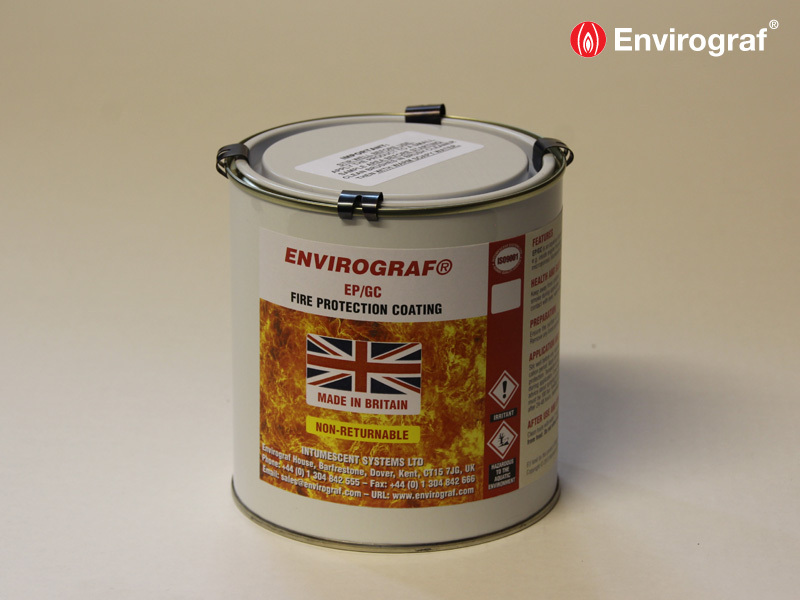 A virtually odourless, Class 1 fire retardant coating for glass fibre, plastics and PVC. 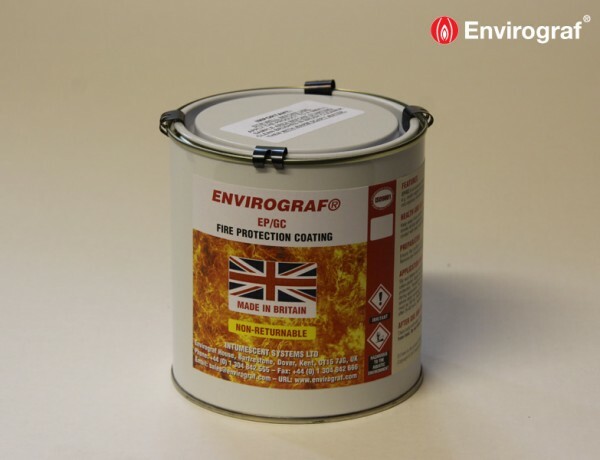 When exposed to fire or excessive heat, the product develops an intumescent foam layer which protects the glass fibre. Coloured white as standard but can be made to order in other colours as required. Surface should be dry and grease free. 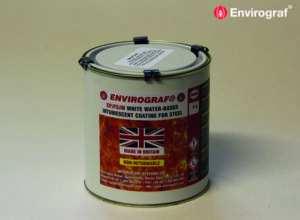 Old non-bonding coating should be removed completely. Apply primer coat first if required. 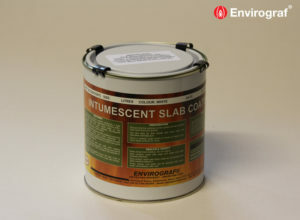 EP/GC Can be applied using brush or spray. Stir well before use. 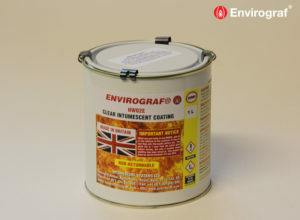 Apply at temperature above +10ºC and relative air humidity under 80%. Note: This product can be supplied in larger quantities than 1 litre if required. For details, please use the Request more information button to the right of the page.